After releasing the Apple’s new iOS mobile operating system “iOS 7“, some of my designer friends really dis-heart with new iOS user interface icons. 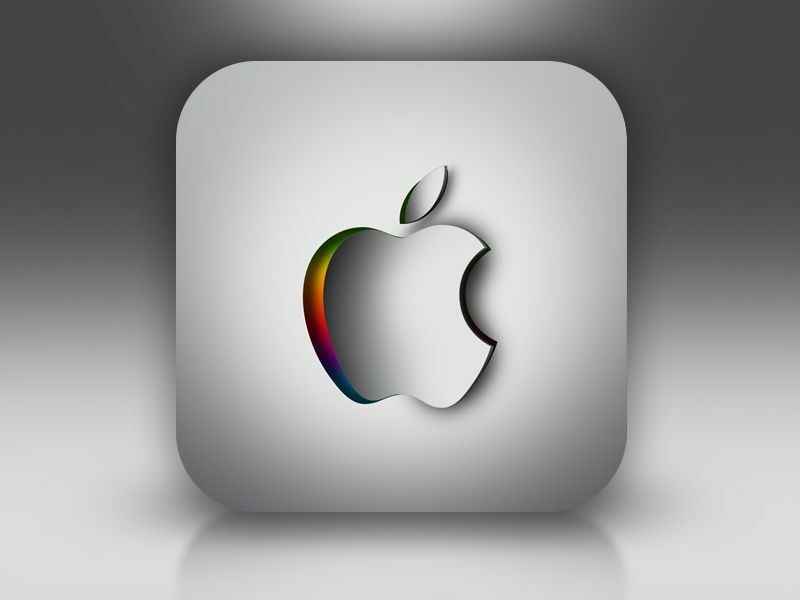 The new operating system has been given the biggest change to iOS since the introduction of the iPhone. But there is no doubt the popularity of app icons are still growing. There are more and more designers releasing and publishing their app icon design on every day. Here we have creative iOS App Icon Designs for your inspiration, these mobile app icons are the best examples of UI design. UI design involves a lot of creativity, inspiration and motivation along with the people-skills necessary to communicate effectively with clients. The most beautiful and inspiring iOS app icons are right here. 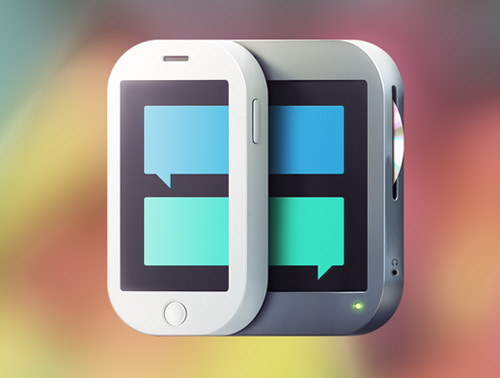 Today we’re picked up 50 Creative iOS App Icon Designs from behance and dribbble for your inspiration. All the icon designs are created by professional graphic designers who can join web’s biggest platforms from all over the web. 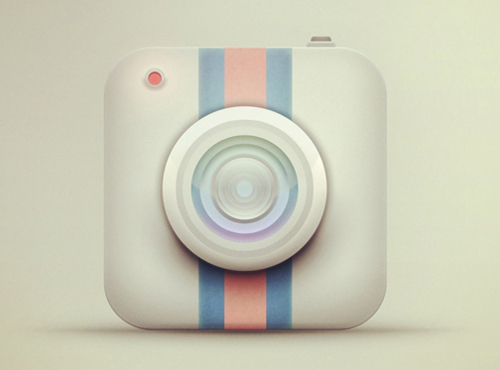 Here is the big list of 50 Creative iOS App Icon Designs. Enjoy!